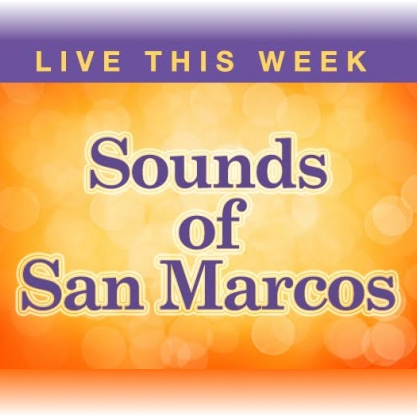 LIVE MUSIC - Music of New Braunfels: Roger Creager Attempts World Record in NEW BRAUNFELS! Roger Creager Attempts World Record in NEW BRAUNFELS! 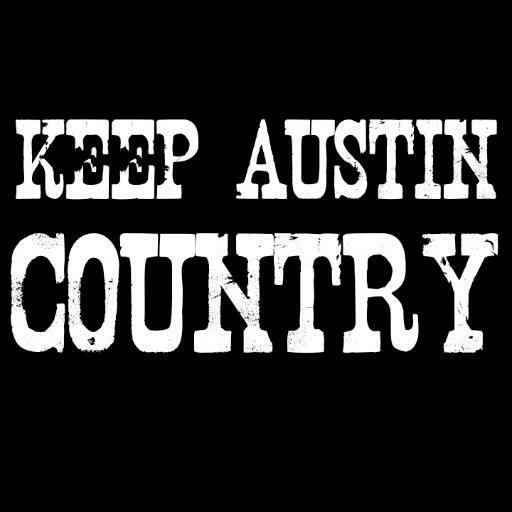 WHEN: Saturday, July 26, 2014 Signup starting at 9am with Roger Creager to play acoustic at 11:30 & float to follow 12pm. 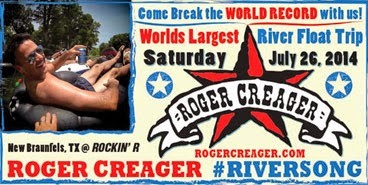 WHO: Country Recording artist Roger Creager and his fans will attempt to break a Guinness Book of World Records for world’s largest river float. The exact title of the record is largest raft of tubes/rings. To break the record Creager and fans will need to surpass the previous record with 251 tubes tied together for a total of five minutes. The record attempt will cap off the annual week long birthday celebration and “Road Show” release week for Creager.